Fiona O’Loughlin is back! Back from where? In her current show, Gap Year, she’ll tell you in her inimitable trademark, hilarious way. Recently crowned the Queen of the African Jungle in Channel 10’s "I’m A Celebrity Get Me Out Of Here", Fiona won hearts across the nation through opening up about her harrowing road to recovery after a near fatal coma. Gap Year takes you on the raw journey that followed, but make no mistake, you will be left in stitches and wanting more from the true Queen of Australian comedy. 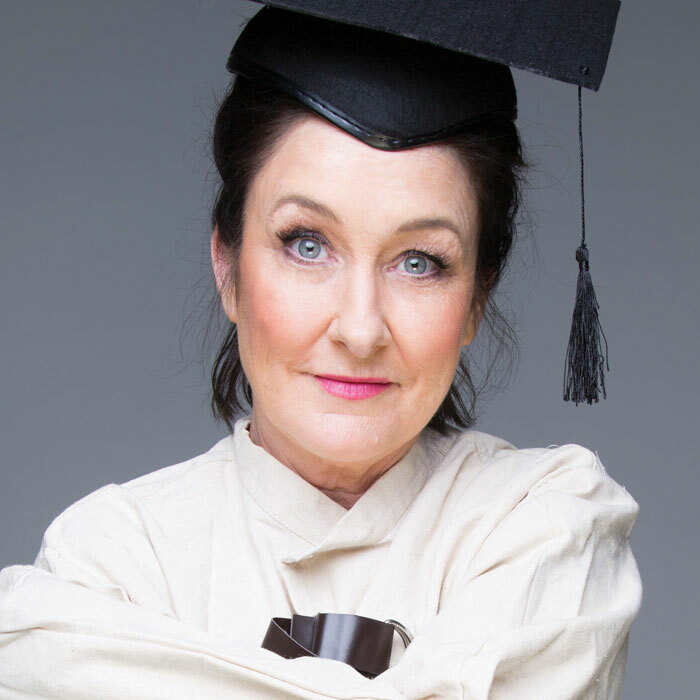 Comedy Royalty, Fiona O’Loughlin is one of the most in demand comedians in this country. A late starter with an award winning career of almost 15 years, Fiona performs to packed houses in venues and festivals across the globe. Winner of the Melbourne International Comedy Festival’s (MICF) Best Newcomer Award in 2001, Fiona’s career has gone from strength to strength ever since. In 2006 she took home the coveted MICF Piece of Wood, an award for funniest show as voted for by other comedians. In 2007 and 2008 she was nominated for the MICF’s Barry Award for Best Show and in 2013, Fiona was awarded Adelaide Comedy’s Best Visiting Comedian award. As well as a critically acclaimed stand-up comedian, Fiona O’Loughlin is an accomplished Writer, TV presenter and Media Personality. Cast in the 2018 Network Ten Program “I’m a Celebrity Get me Out of Here” Fiona won the title of Queen of the Jungle. 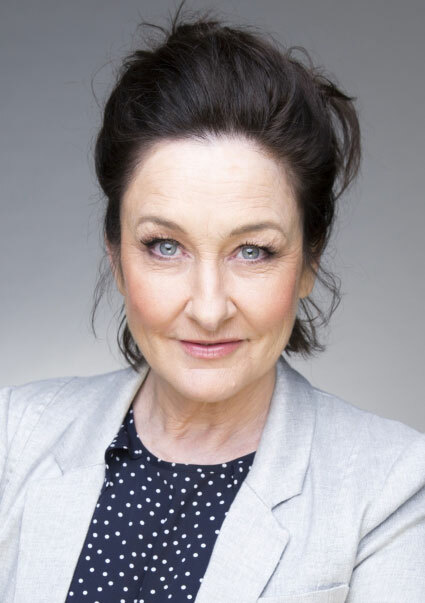 She has also appeared on ‘Hughesy We Have A Problem’(Network Ten), ‘Sunrise’ (Network 7), ‘Good News Week’ (Network Ten), ‘Spicks and Specks’ (ABC), ‘Dirty Laundry’ (ABC), ‘Celebrity Apprentice’ (Nine) as well as Network 10’s inaugural Melbourne International Comedy Festival All Stars Gala countless times. Most recently, the award-winning national documentary series Australian Story filmed an episode on Fiona, which rated over 1.3 million viewers.